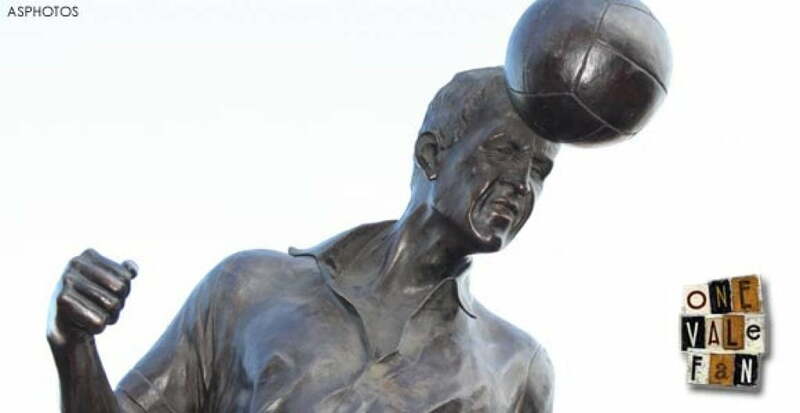 Monday the 17th November 2014 marks two years since the Roy Sproson statue was unveiled at Vale Park. The £96,000 statue represented years of work from the unsung members of the Sproson Fund who campaigned tirelessly for ten years to raise funds for the statue. The statue was eventually unveiled when the club’s hard-working Supporters Club joined the effort and provided the final impetus for the statue to be cast and mounted in front of the Vale Park entrance. 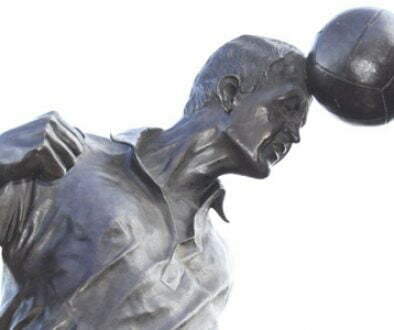 The statue was formally unveiled before the home game against York City on the 17th November 2012. It was witnessed by members of the Sproson family as well as hundreds of Port Vale supporters.